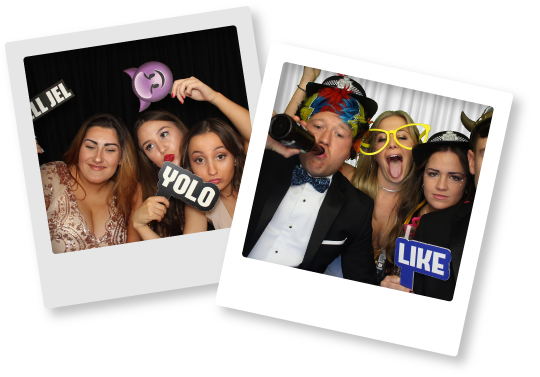 Oxfordshire Photo Booth Hire is a must have for every single event if you want to capture the antics from the night. OMG! has been lucky enough to be voted the UK’s No.1 Photo Booth Hire Company by the Wedding Industry Awards also becoming one of the most reputable companies for Photo booth hire. If it’s a wedding, corporate event or a good ol’ fashion knees up, OMG! would love to be part of your event to create the best memories possible! 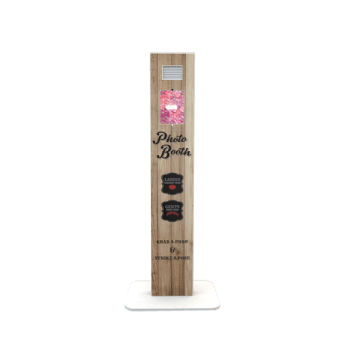 With our crazily high spec photo booths you’d be sure to find every booth jammed with all the highest spec extras such as, DSLR Auto Focus Cameras, Huge 42″ Touch Screen TV’s, Instant Drying Lab quality Print outs & perfectly lit studio lighting to enhance every photo that comes out of our booths. 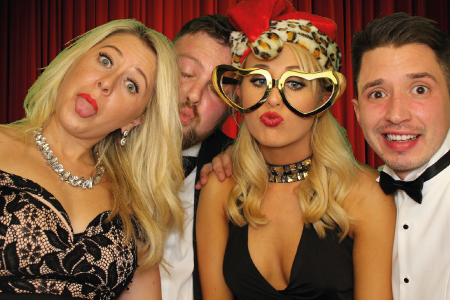 A market leading photo booth sets the night perfectly (or day time event if you’ve got the day set a specific way) so if your event is in Oxfordshire, Cambridgeshire or anywhere else in the UK, make sure it’s an OMG! kind of night that will rock your socks off with some awesome memories that will last a lifetime. Classic booths & green screen booths are what we specialise in. Therefore why not check out our awesome green screen photos on our gallery up the top of the page to see what our priceless photos would look like for your guests. 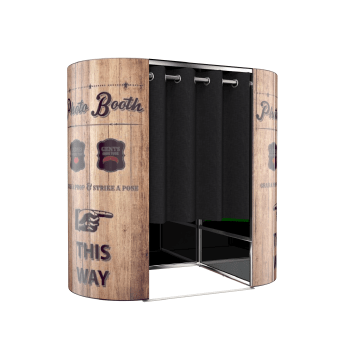 Photography machines, now formally known as photo booths, first started out in the late 1880’s and became a hit. Therefore, over 100 years later a booth is a great addition to any wedding or private event. 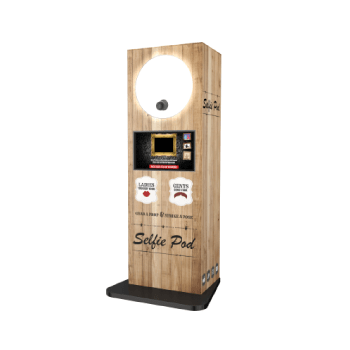 How photo booths first came about is an interesting story, but in this modern age we’ve perfected the ultimate experience for everyone that enters through the curtain. 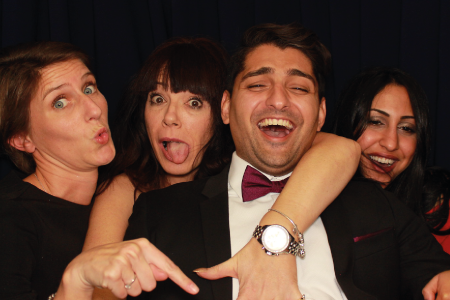 Our awesome Photo Booth Rental in Oxfordshire comes with the best extras such as unlimited printouts & reprints for your guests during the hire period. In addition to this, we also provide 2 OMG! photo booth attendants with every hire for the smoothest flowing event. 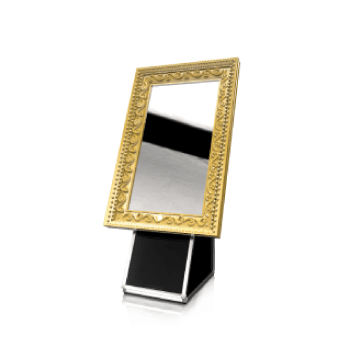 Furthermore, we offer an online gallery for your guests to share your photos within 48 working hours, a fully customisable photo booth exterior that would fit in at any venue and we’ll cover full venue liaison to arrange insurances, risk assessments & PAT certificates. If you’d like to get a free quote, then feel free to contact a member of the OMG! Team by email, enquiry form or free phone our 0800 number to find out how easy it is to book a booth! 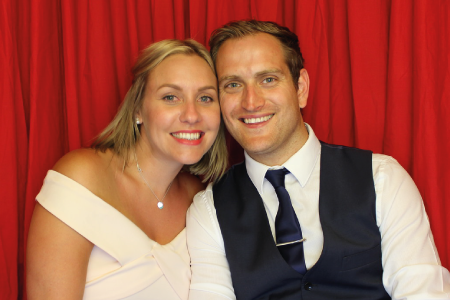 So we’d love to hear from you and get you booking in a booth with Oxfordshire’s no.1 Photo Booth Hire Company. Weddings & Parties are what we do most for photo booth hire, but if you’re enquiring for a corporate event, prom or any other occasion, use our general enquiry form below to find out the best deal for your event! Our wedding package is suited for any type of event that you’d like a guestbook for.